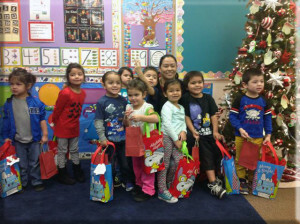 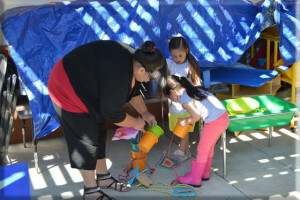 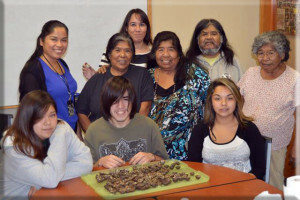 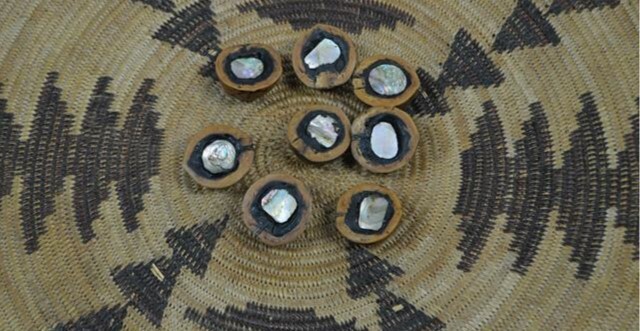 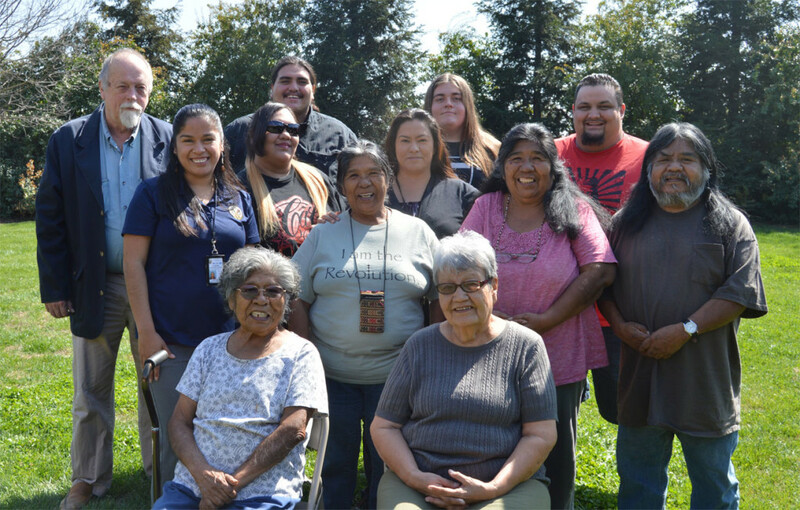 The Tulare County Nüümü Yadoha Program offers a variety of opportunities through which to learn Native language and culture; weekly language classes, technology training, workshops, teaching of traditional arts, Native research development and other methods to insure the preservation and revitalization of our languages. 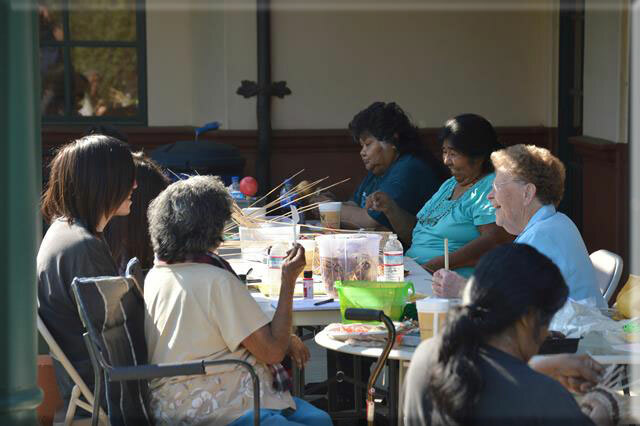 We encourage all to participate with us in this most rewarding venture, and invite each to assist us with achieving our goals. 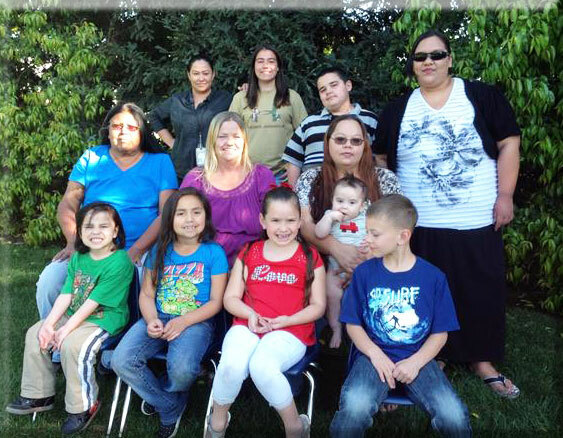 The TRYLP Office is located next to the Towanits Indian Education Center, on the Tule River Indian Reservation.